Planting a hedge is one of the friendliest ways to put a border around a property. 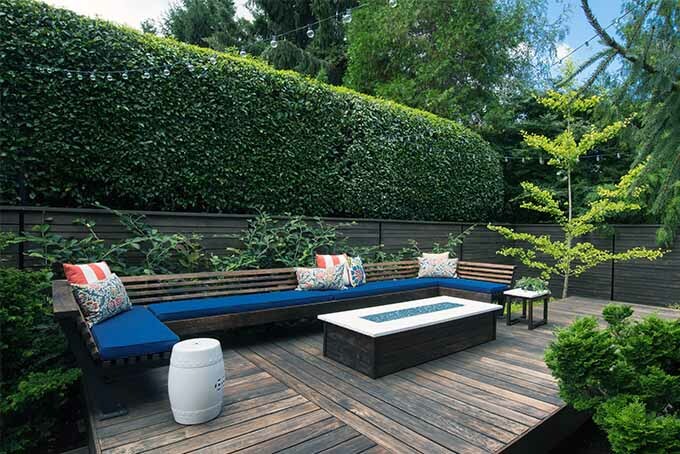 Unlike fences, shrubs take time to grow, allowing you to ease into defining your space. In addition to creating privacy, hedging is a great way to divide gardens, line the borders of a driveway, and adorn your home’s foundation. The culture of planting trees and shrubs in dense, interwoven lines dates back thousands of years to the fields of farmers who needed to pen livestock and shield tender crops from seaborne winds. In medieval days, dense thickets of thorny hawthorn kept enemies at bay. In England and Ireland, the ancient tradition of “hedge laying” is still practiced in the countryside today, in which shrub branches are cut, bent, and intermingled to create dense barriers. More recently, formal gardens in Europe have been framed by natural borders of artistically pruned bushes that create regal, manicured landscapes. Today’s hedges are living walls that create privacy and adorn garden spaces, forming natural borders that are functional and beautiful. 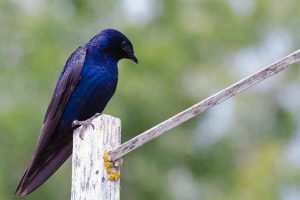 In the broadest sense, any woody plants spaced close together to form a barrier constitute a hedge, from a towering cypress windscreen to a knee-high border of lavender. When a row of intertwined shrubs is pruned, we call this a formal style. When it is left loose, like the hedgerows that divide farmers’ fields, we call it informal. As you may remember from science class, a deciduous plant is one that drops its leaves, and an evergreen stays green year-round. 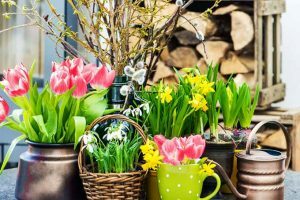 Some shrubs are evergreen in one climate and deciduous in another – something to keep in mind when plant shopping. What are you looking for in a hedge? Do you want shrubbery that’s fast growing, evergreen, and tall, to block your view of the gas station on the corner? 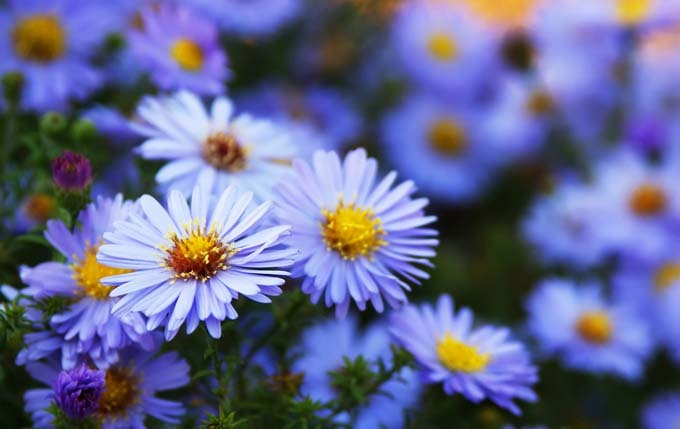 Did you know that in addition to creating an attractive sight line, plants absorb pollutants and noise? Or, are you establishing a driveway border of shrubs to invigorate your curb appeal and keep guests from leaving tire tracks on your lawn? 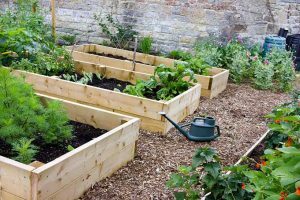 Knowing your needs will help you select the right varieties for your property. Be aware that while formal varieties require pruning on a regular basis, even informal types may benefit from occasional clipping. 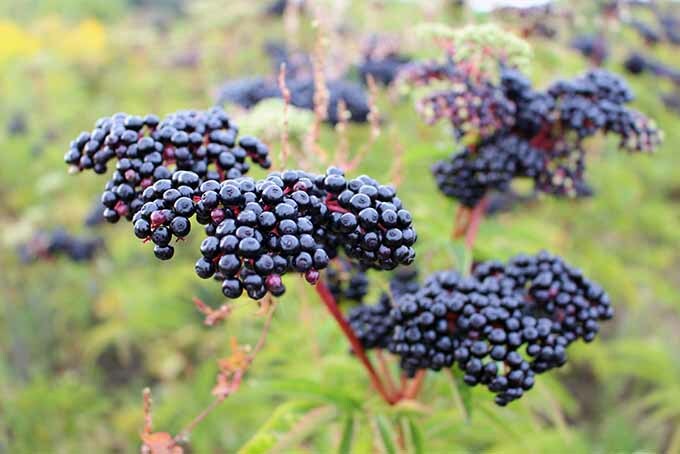 The following shrubs have stood the test of time and merit recognition as 5 of the best for hedging. 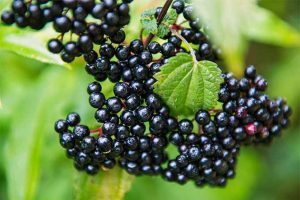 Prune them for a formal display, or leave them to their own devices for an unassuming hedgerow. You’re sure to find the perfect varieties for your outdoor space among these winners! For a fast-growing, column-shaped shrub that creates privacy and blocks wind, consider the emerald green arborvitae. Suitable for zones 4 to 9, this soft, scented evergreen thrives in full sun in a variety of soils. 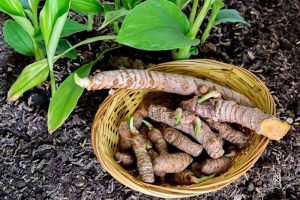 Once established, it requires no watering, and is cold and heat tolerant. This arborvitae is great for narrow spaces, as its maximum girth is only about four feet, with a height reaching to 15. 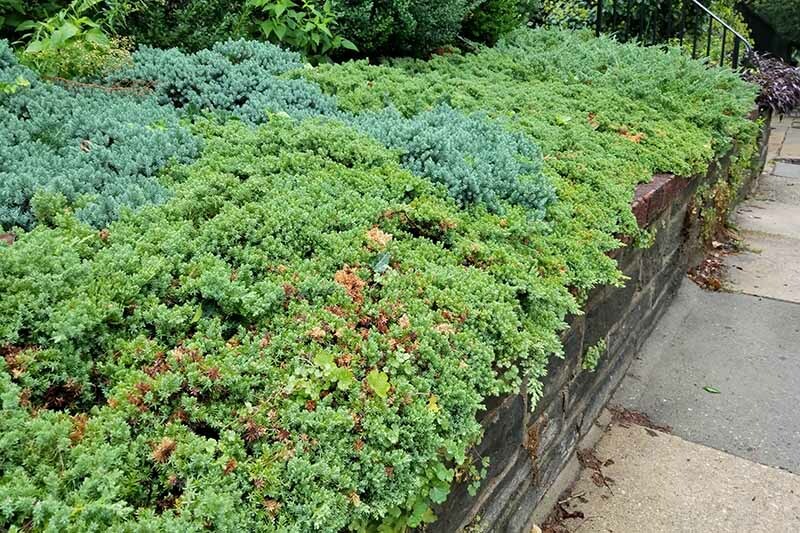 Plant closely to create a living wall of green. 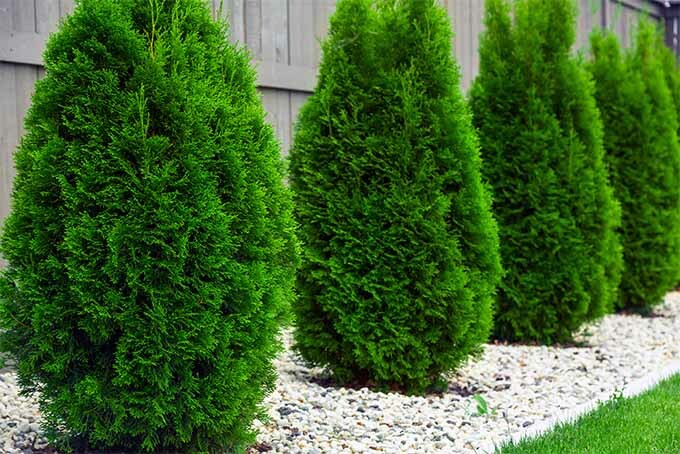 Emerald green arborvitae shrubs are available from Nature Hills Nursery. This formal garden icon lined the front walk of my childhood home. I didn’t know then what a treasure it is! 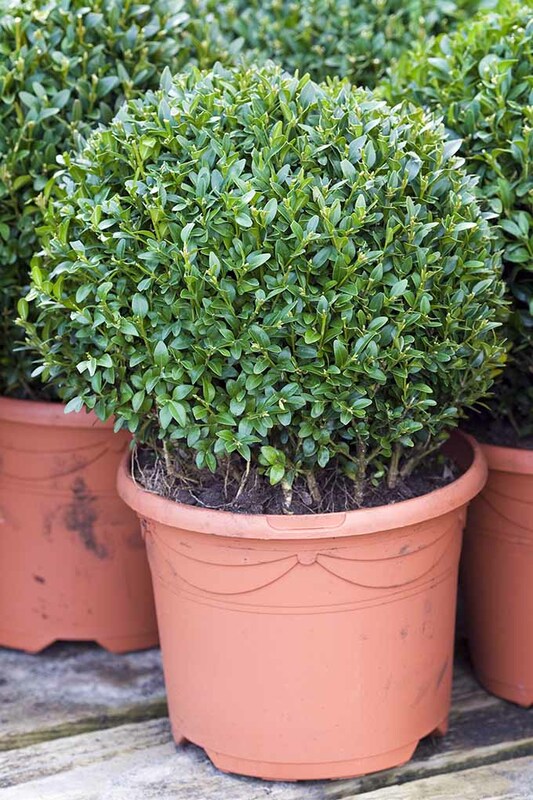 Dwarf English boxwood, or box, is a pungent scented evergreen with soft, glossy little leaves that grow in round bushes. Box is a slow grower, but a great investment, as it may live over 100 years! A key benefit to this type of boxwood is that it is the least resistant to a destructive insect pest, the boxwood leaf miner. This shrub is drought resistant and thrives in average soil. Full sun is best, but box will tolerate some shade. It tops out at about three feet, with a girth of up to four feet around. 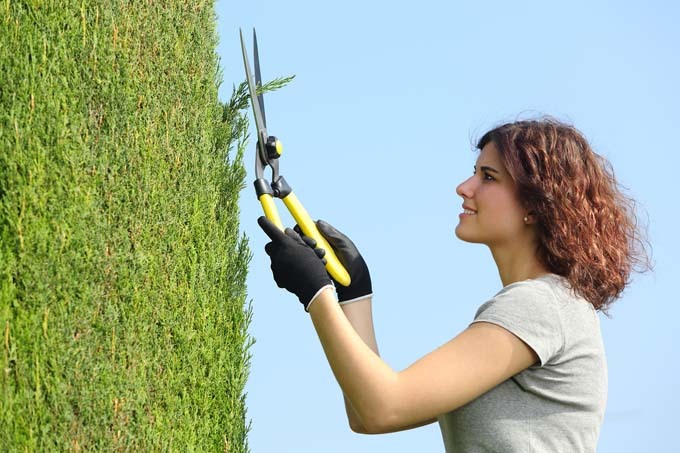 Plant closely and clip for a manicured hedge. Dwarf English Boxwood is available from Nature Hills Nursery. Red tipped photinia is a fast-growing evergreen that is a hybrid of Photinia glabra and P. serrulata. It’s named for the bold red new growth it puts on in spring. A year-round beauty, photinia has fragrant white blossoms that are followed by the appearance of red berry-like fruits called pomes. Mature leaves darken to a rich green. This broadleaf shrub is hardy in zones 7 to 9, where it thrives best in well-drained soil, in full sun. 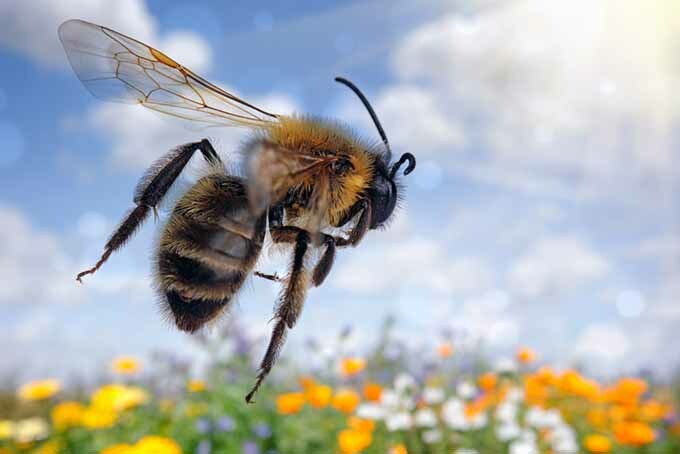 It can tolerate some shade, but the risk of disease is lowest in full sun. 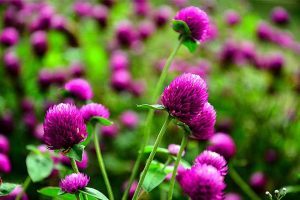 You may try it in zone 6, but plant it in a sheltered area, or provide winter protection. Unpruned, this photinia may reach both a height and girth of 15 feet. 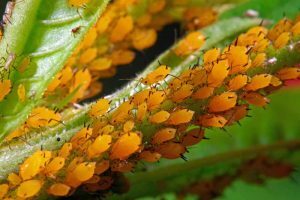 Plants grown in the north are less prone to a disease called leaf spot than those grown in the south. There is a row of this stunning shrub in my neighborhood. It forms a barrier between a residential property and a street, absorbing pollutants and sound from passing vehicles. If you decide to allow your photinia to grow to maximum proportions, you should still thin centers occasionally to improve air circulation. 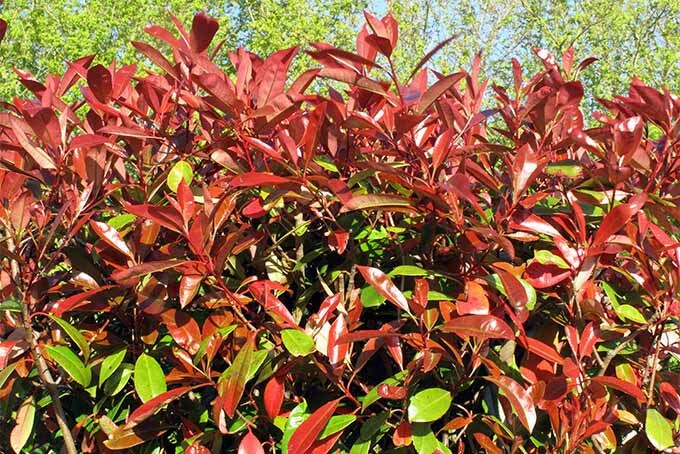 Red-Tipped Photinia is available from Amazon. One of my all-time favorites, forsythia is one of the earliest spring bloomers, its bright yellow flowers signaling winter’s end. 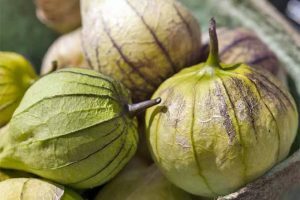 It’s deciduous, with leaves that drop in autumn. 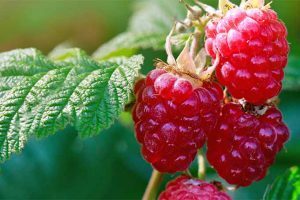 The “Sunrise” variety is a fast-grower suitable for zones 4 to 8 that prefers full sun and tolerates any type of soil. 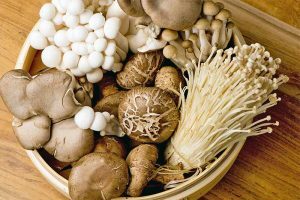 Once established, it’s able to withstand a moderate degree of dry, hot weather. 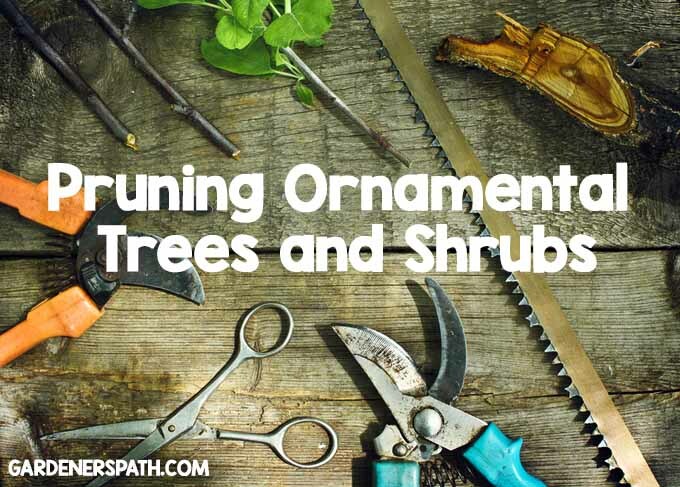 Expect unpruned shrubs to a reach a height and girth of approximately 5 feet. 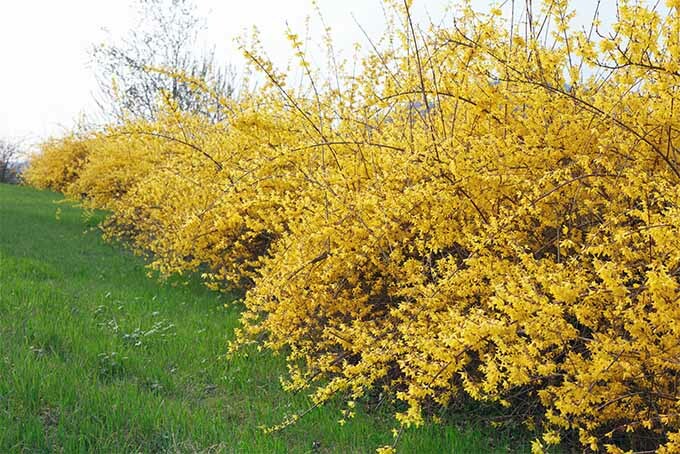 This variety has the sweeping branches typical of forsythia, but a more compact shape than other cultivars. Left alone, it makes a dense natural hedgerow. I love forsythia; every time I prune a branch, I root it in a glass of water and plant it in the yard. 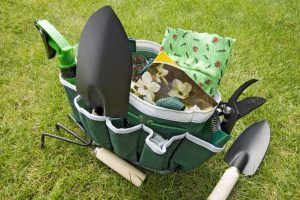 And, it’s great for cutting and forcing branches in the spring. Forsythia ‘Sunrise’ is available from Nature Hills Nursery. 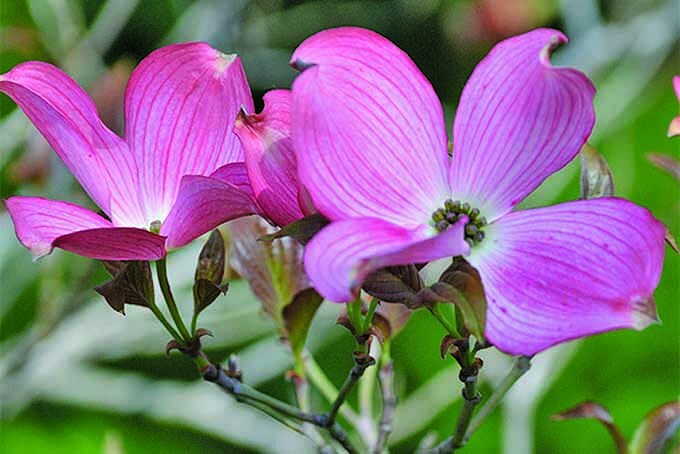 This deciduous dwarf shrub has dark purple-green leaves, pink trumpet-shaped flowers, and an overall round shape. It does best in zones 4 to 8. I’ve been cultivating one for about five years, and it has proven to be outstanding. As promised by growers, it does in fact bloom several times during the growing season. 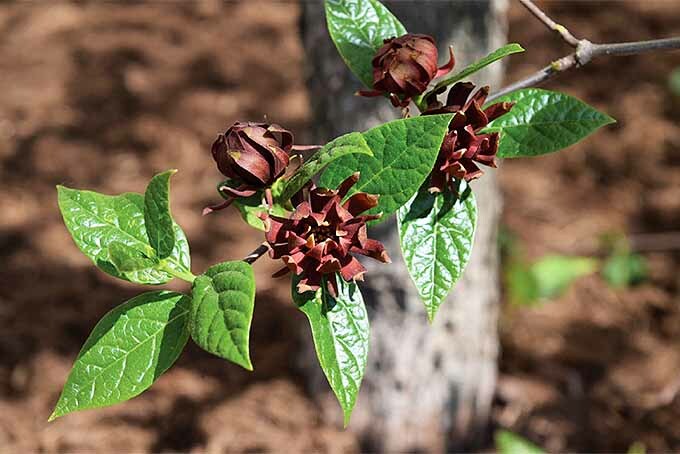 Full sun is ideal for this shrub, although it tolerates partial shade. It tops out at about 3 feet, with a width of about 5. 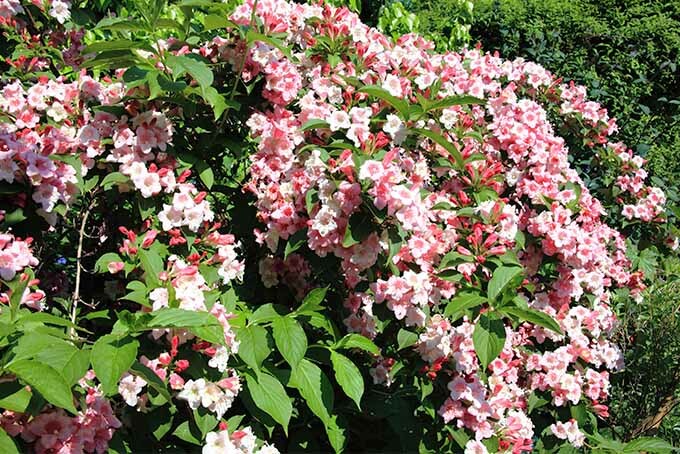 Whether you prune or let nature take its course, this weigela is great for smaller yards. I’ve let mine grow and then pruned it drastically. It has survived dry spells and severe cold, and each spring it has returned in all its glory. Weigela florida ‘Minuet’ is available from Nature Hills Nursery. If a shrub says it’s fast growing, make sure that’s not because it’s an invasive species. Privet (Ligustrum), burning bush (Euonymus alata), Japanese barberry (Berberis thunbergii), rose of Sharon (Hibiscus syriacus), and mock orange (Murraya paniculate) are commonly cultivated, but may overtake a garden and pose a threat to native species. If these shrubs appeal to you, look for “sterile” varieties that do not self-sow. 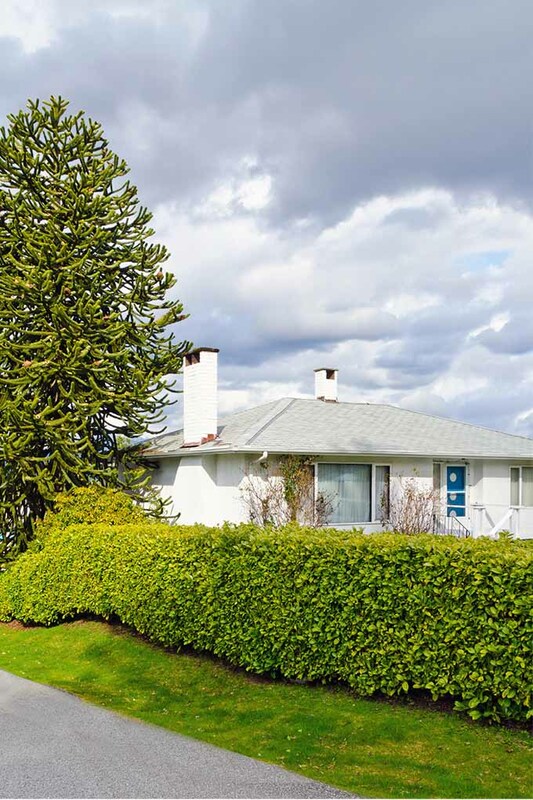 Do not obscure your house completely with shrubbery. 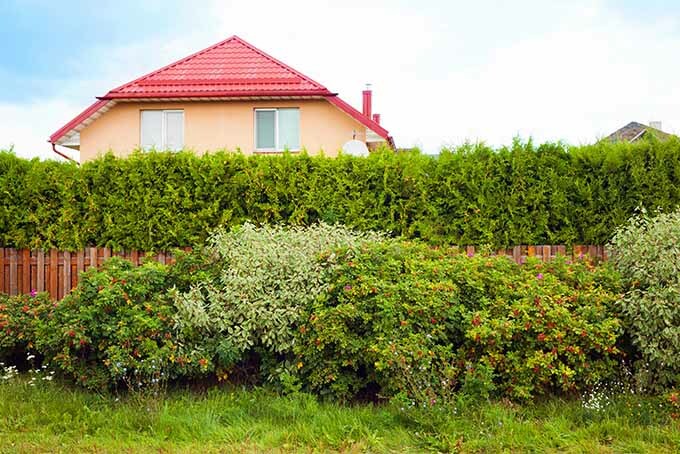 In addition to purchasing with caution, when planting tall rows of shrubbery, do not to completely block the view of your doors and windows from passersby. 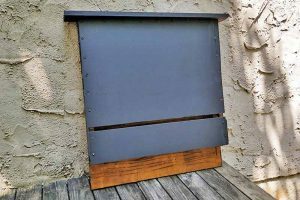 Doing so may enable potential burglars, and others, to approach your home unseen. 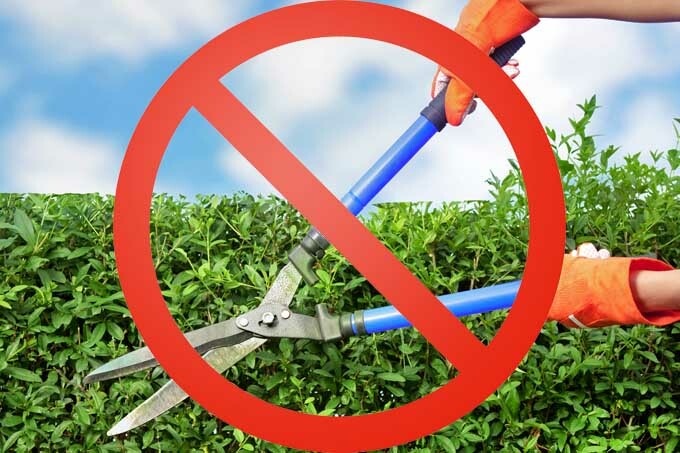 To prune shrubs properly, don’t just lop off the top and sides with your power trimmer and call it a day. 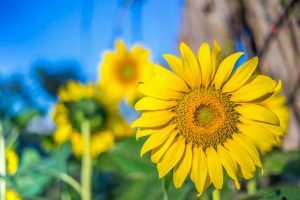 Take the time to make the top a little narrower in diameter than the sides and bottom, so sunlight reaches the lower branches. Then use hand pruners to make a few cuts deep inside to promote air circulation and increase light penetration. 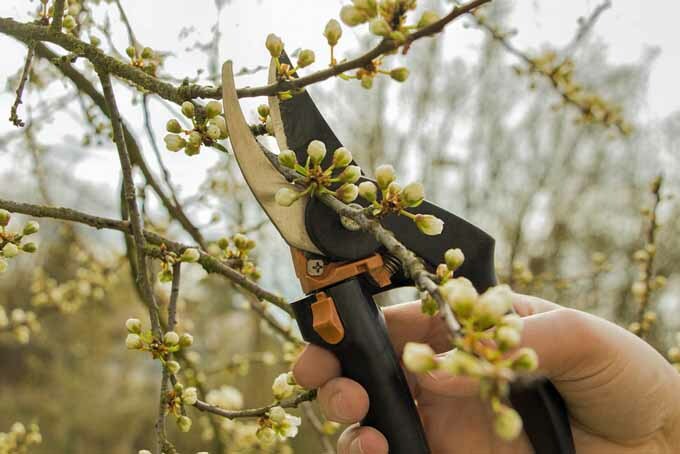 For details, see our article on pruning shrubs. 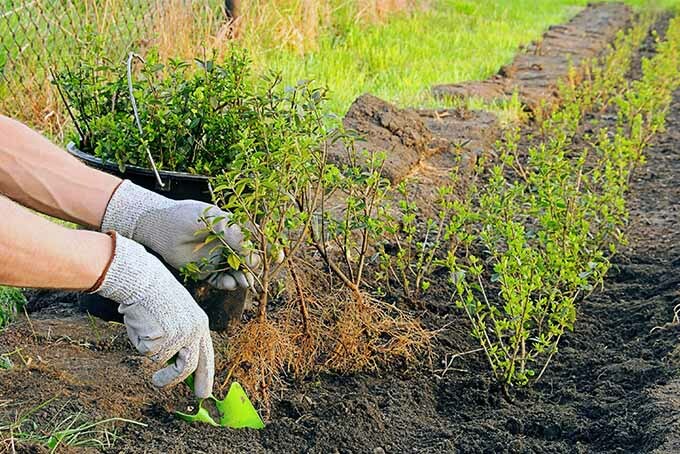 Gradually, shrubs planted close together will interweave to form a dense barrier, helping to promote soil conservation, inhibit flooding, reduce snow drifting, and sustain wildlife. And, whether it’s 20 feet high or a mere 10 inches, your new hedge will add function and visual appeal to your outdoor living space. 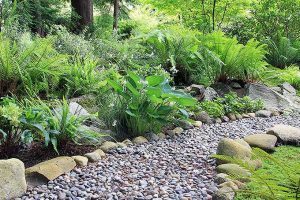 Some gardeners find peace and relaxation while pruning, and others prefer to let nature dictate her own design. 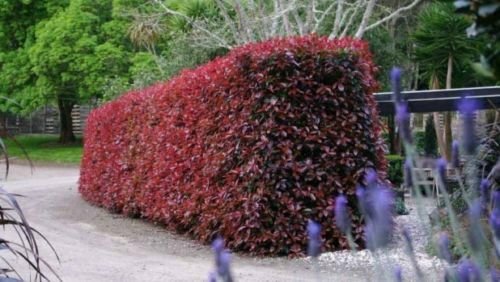 Whatever your pleasure, hedging is another option in your horticultural toolbox that you may use to enhance your surroundings. 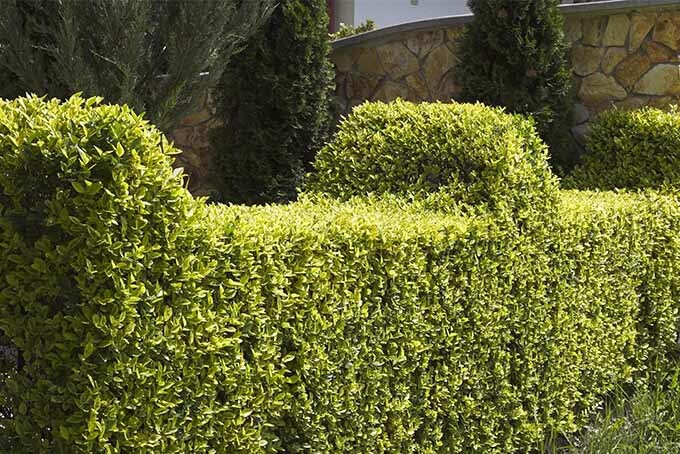 Let us know in the comments below how hedges feature in your outdoor décor.